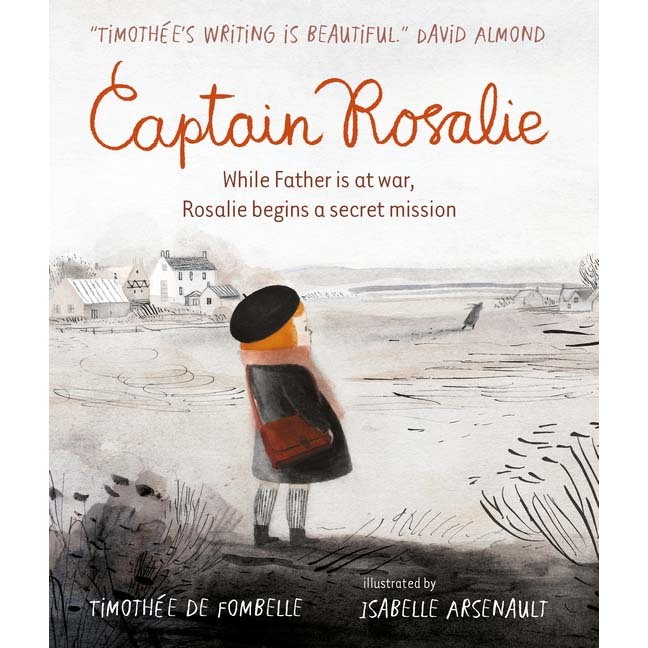 An evocative, beautifully imagined and heart-wrenching wartime story by celebrated author Timothée de Fombelle. In this astonishingly-drawn wartime story, perfect for fans of Michael Morpurgo, a little girl called Rosalie is a captain on a very secret mission – a mission to learn how to read. Mother reads often to Rosalie, especially when Father sends them letters from the front line describing the forest in the distance, the churned-up soil and the soldiers hiding in holes. But as Rosalie gets further along in her mission and begins to piece together the words in her father’s letters, the truth about the consequences of war are finally and irrevocably revealed.